"We have started new year with renewed energy, enthusiasm and plans to grow together with people and businesses we're helping. Part of that was our initiative to rescue HMV from impending bankruptcy and give it laser focus in its strongest areas, for we believe it can be done and HMV has got what it takes to hold a strong place in the market. "- said our representative Amy Jordan. 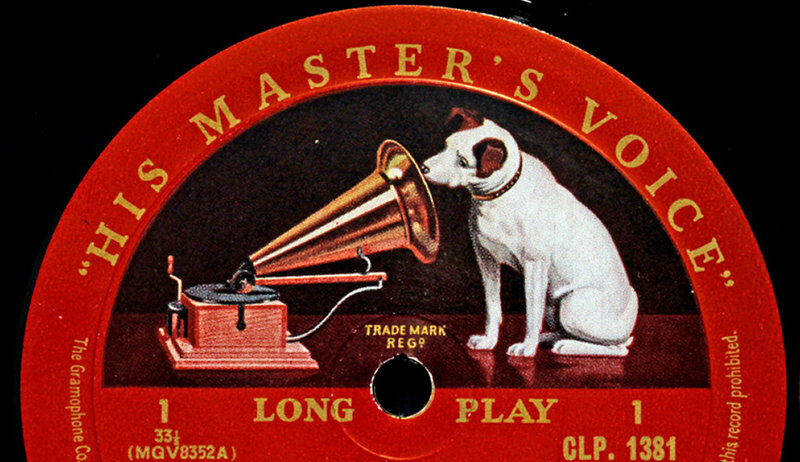 "We regret to inform the public that our company has abandoned its plans to rescue and revamp the HMV brand. HMV has been a major player in the retail entertainment industry for nearly a century, because of their established position in the market, we previously felt that with our online experience progress could have easily been achieved and the BuyVia was in a perfect position to make HMV more competitive in the online arena. The recent reports of financial Mismanagement by HMV’s owners would not only make this scenario unlikely, but it would mean risking the integrity of the BuyVia brand, something we’re simply not willing to do." 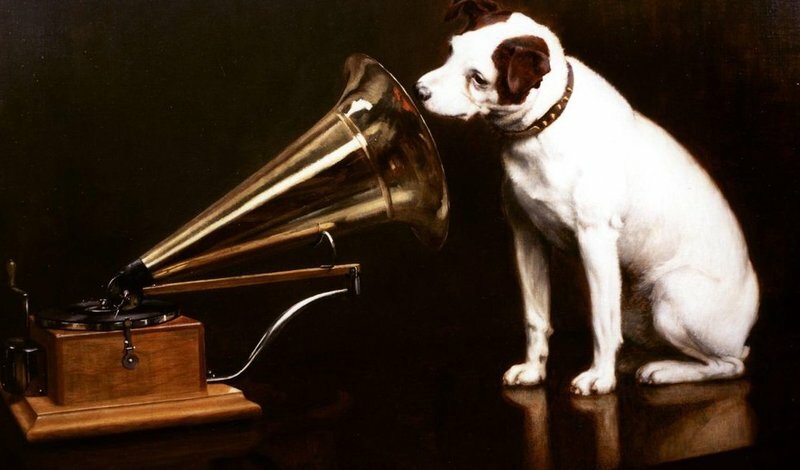 Reports have recently surfaced that Hilco Capital, the vulture fund that has owned HMV since 2013, has taken almost £50m in fees from the company and has paid no corporation tax in the five years since taking ownership of the brand. While Hilco denies the allegations and blames “retail challenges” for the impending collapse of the company, Labour MP Clive Betts believes that foul play is involved and is currently leading a parliamentary inquiry into the company’s financial crisis.